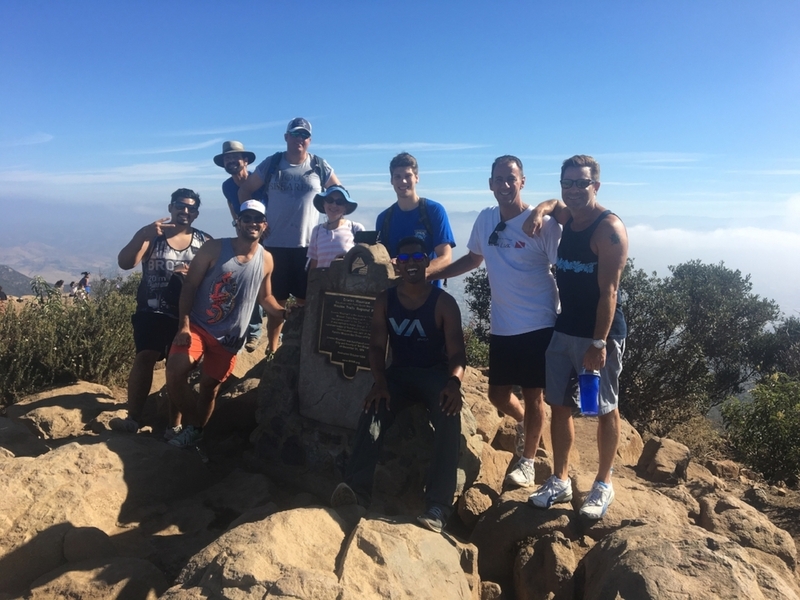 Strong Made Simple is undertaking San Diego's 5 Peak Challenge! We will be hiking Cowles, Pyles, Kwaay, North and South Fortuna and taking a picture at each other the summit plaques. The hikes will happen over the course of a few weekends in March and at the end we will earn sweet badges and certificates of completion. To get started we will be climbing both North and South Fortuna Saturday March 5th! The hike is open to everyone of all fitness levels, but do plan to be out hiking for 3 to 4 hours. Wear comfortable shoes, hat and appropriate hiking attire. Also pack water, snacks and sunscreen. * Results from personal training may vary from person to person. It is always recommended that you consult a physician prior to engaging in a personal training program.